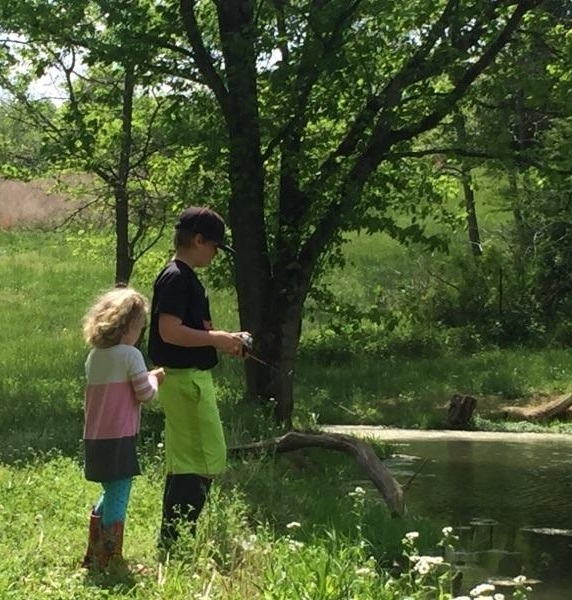 Hook in the Water | Collier Wealth Management, Inc.
Last weekend I was privileged to have the opportunity to take my 4 babies fishing at my next door neighbor's beautiful pond, while my wife got some much needed time to go shopping by herself. The kids were so excited and every single one of them caught a fish on their first cast. Then nothing happened for over 30 minutes. Needless to say, they grew impatient thinking the frenzy would continue. My daughter pulled her hook out of the water and said “I am taking it out, no fishies are biting!” My oldest son then said “Ellie you have to keep the hook in the water if you want to catch something!” Fortunately, they ended up catching about 20 keepers over the next 30 minutes and the day was a success! Investing is the same way. Often times when the market is not doing much or going down, investors want to take their “hook out of the water,” but throughout history the market has always rebounded to new highs. If you do not have your hook in the water, then you will miss out.